The plot is looking fantastic right now. The sun has been shining and the plants have responded strongly. 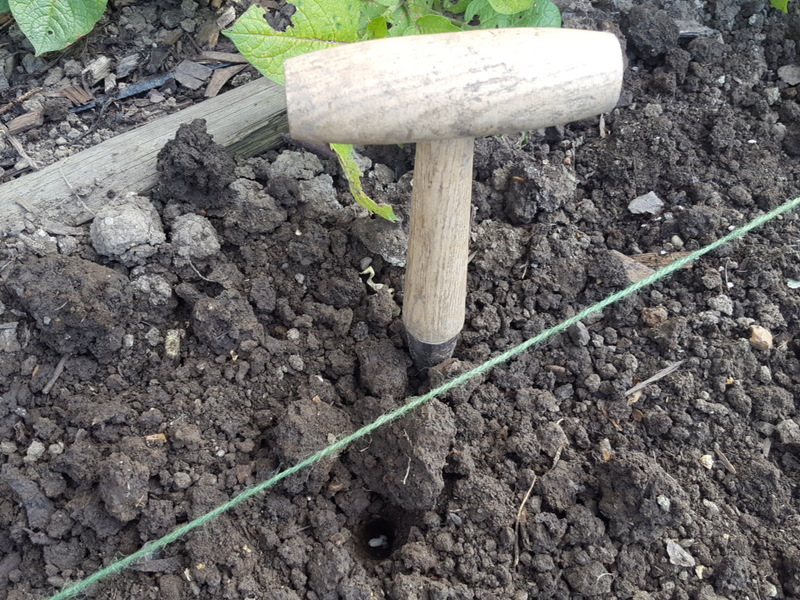 I’m keeping my eye on the future though and what I can be sowing right now to keep the plot in tip top condition and continue a steady supply of fresh nutritious goodies. Here’s what I’m sowing in August. 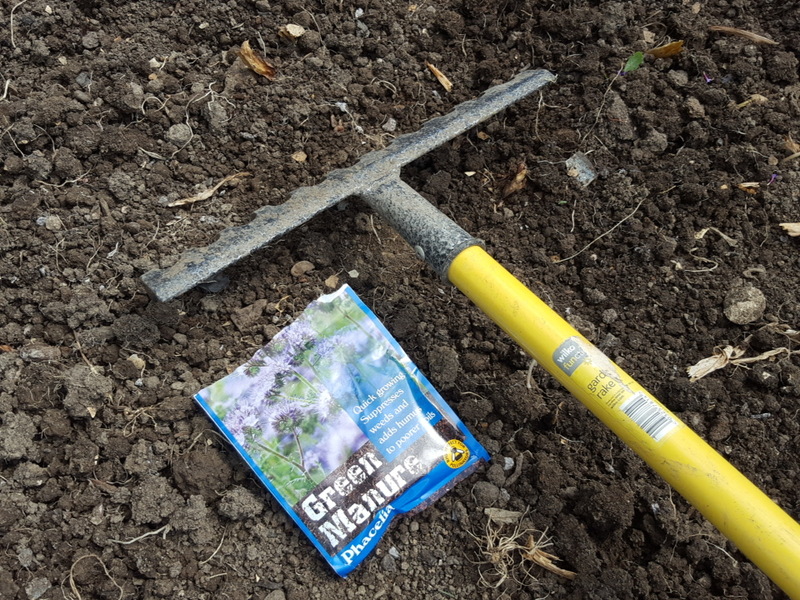 Phacelia can be sown between March and Sep so I tend to use it between crop sowings as its really quick growing. I scattered my seeds the second week of Aug once I’d lifted the onions and the seedlings were poking through the soil within 6 days! It’s particularly good for dry soils and has a long root system which should improve the soil structure. 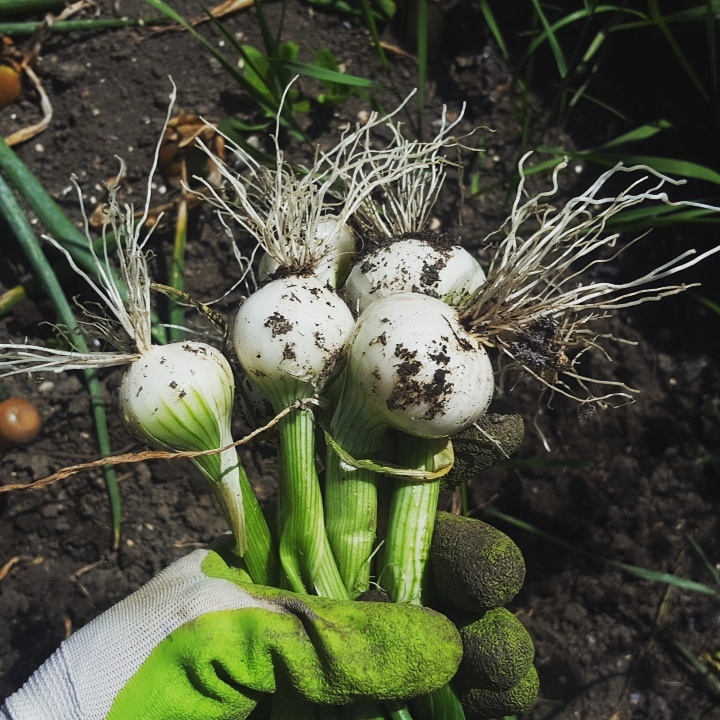 I plan to chop it down and dig in before I plant my garlic in November. My Cobra French beans just haven’t performed well this year and although I’ve had a good handful per week, I want to be able to freeze a stash for wintery roast dinners! I’ve sown a dwarf variety called Speedy. I’ve grown these prolific beauties before and they are great for extending the bean season at both ends as they perform well in lower temperatures. Next year I will grow Speedy early in the season, then Cobra, then Speedy again. Lesson’s learnt! Note to self – Rocket and spinach bolt in hot weather! I knew this, I still sowed them and now I’m pulling up the bolting, bitter, spindly plants! Lesson: don’t depend on the British weather – I’m re-sowing and they should give me a nice little crop in the cooler months. I’ve sown a couple of pots and if I keep these in a sheltered position during the winter months I should be rewarded with some early spring pickings next year! Weekend update – The rough and the smooth….